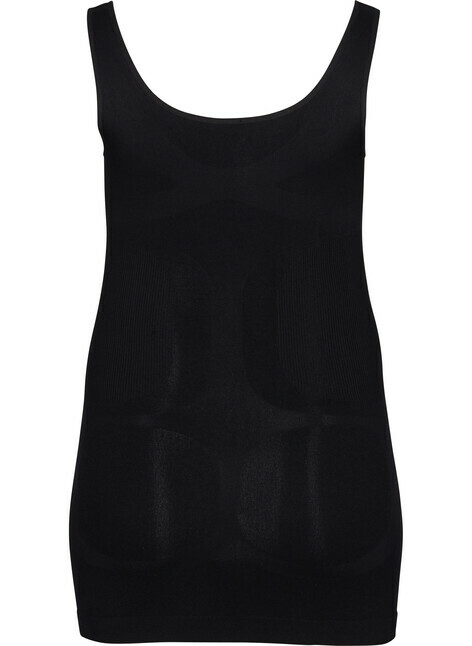 Zizzi Shapewear is designed to shape your curves in a beautiful and natural way. 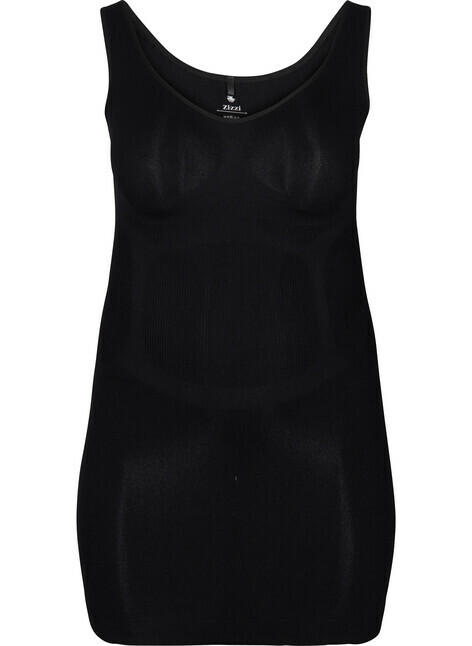 Zizzi Shapewear is worn underneath your clothing, and allows it to hang extra beautifull on your body. 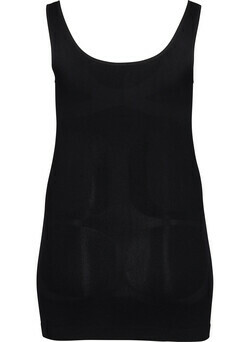 Zizzi Shapewear can be worn underneath all type of clothing. We recommend that you buy your shapewear a size smaller than the one you usually wear, in order to achieve the full effect. 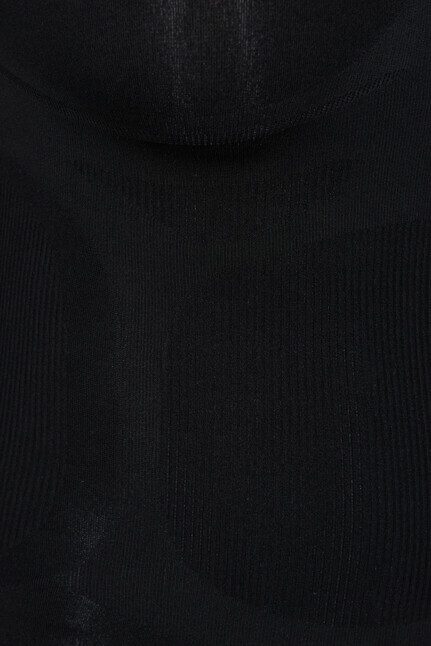 Shapewear should feel tight to put on.